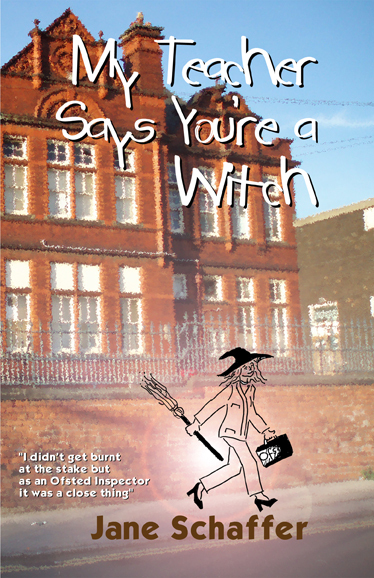 A fictional and often humorous account of life as a schools’ inspector that captures the very essence of primary education. A must for all teachers, parents and governors. Warning: WYSIWYG. This book went to print free of censorship, so full of spelling errors. BUT is an unriveled insight into OFSTED and it's employees and practices.